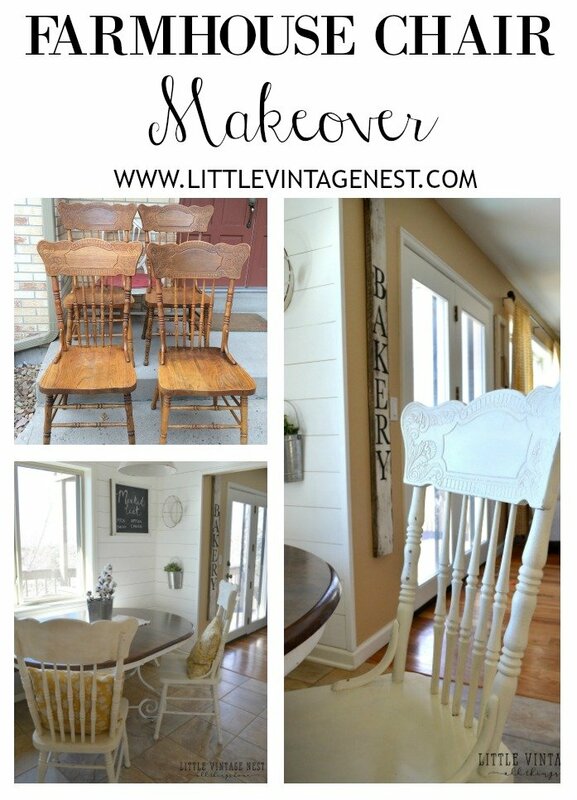 Today I am sharing how I transformed these farmhouse chairs from trash to treasure. 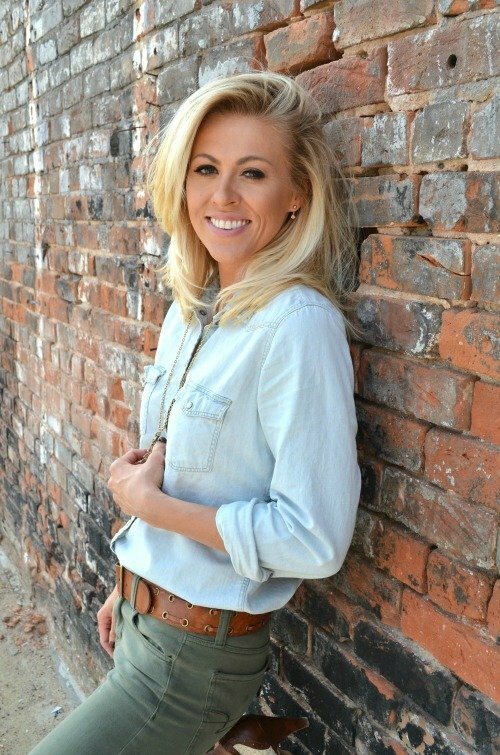 And I am excited to say this is the start of a new series on my blog called Friday Flip! Every Friday I will be sharing items I’ve found for free or very cheap and transformed into something I love. My goal is to show you that decorating your home doesn’t have to cost a fortune and you can actually create a home full of great pieces if you’re willing to put in the work. So let’s get this started! These were exactly what I had envisioned for our home. 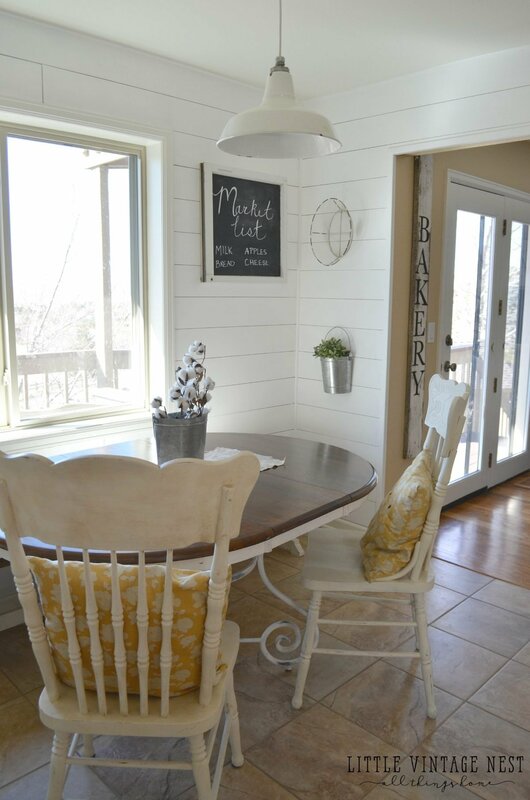 I wanted the traditional farmhouse wooden chair with pretty detailing on top. We purchased a farmhouse table for our dining room (from Craigslist!) so I was looking for chairs that would match up with that perfectly and also work in our breakfast nook. 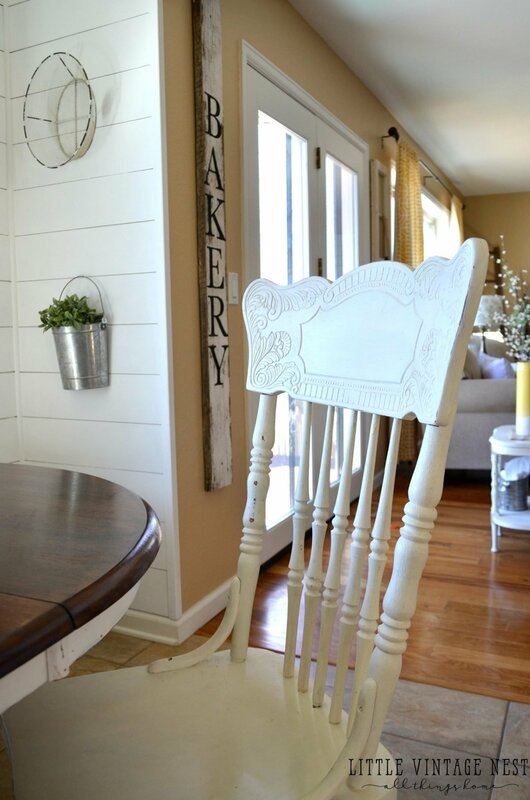 I planned to chalk paint the chairs, but I started off by priming them first because I knew they would get a lot of use and I wanted the paint to be really durable for a loooong time. The chalk paint went over the primer perfectly. I used the Zinsser All Surface Primer in white. Here’s the finished look! 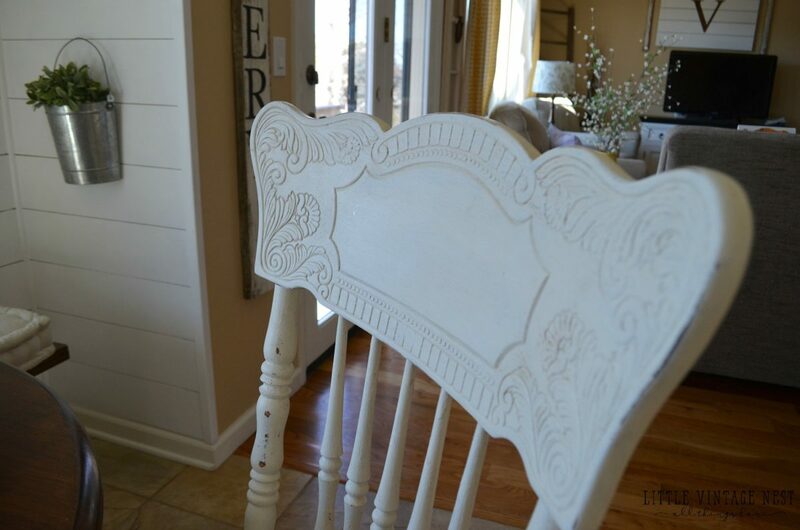 I used Annie Sloan Old White chalk paint. I absolutely love the way they turned out. All the little details just pop now that the chairs are white. After painting I lightly distressed them with a piece of sandpaper. Then I finished them off with Annie Sloan Clear Wax. 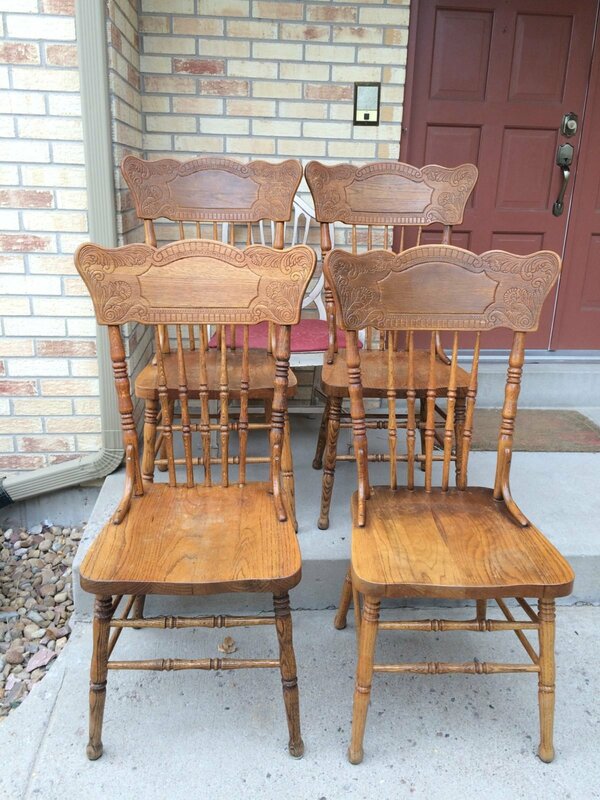 I still can’t believe I got these chairs for free. It was such a blessing at the time. And now I get so many questions about them. We have two in our breakfast nook and two in the dining room. Thanks for stopping by and remember, sharing is caring! I love those chairs so so much! What a score!! Sarah – they turned out soooooo great!!! Love love love!!! You did a beautiful job on the chairs. Looking forward to your Friday Flip posts! Wow i have 6 chairs like that and the matching table with insert and i wanted to do this but not being at all creative i had no clue where to start. So helpful. Thank you. Great job, Sarah!! so perfect for your home! launch of its impatiently waited for PlayStation 4 to associate with its audience in a awaiting and also extremely relevant minute. I am so grateful for you candid help here! I am starting over decorating my house now that my kids are grown. I want to live in the South but am stuck in So Cal so I decided to make my house into a farmhouse and with all of your tips and tricks, I feel empowered. Vanities… my question is how did the paint hold on the chairs? Was the clear wax enough or would you recommend using poly here as well? 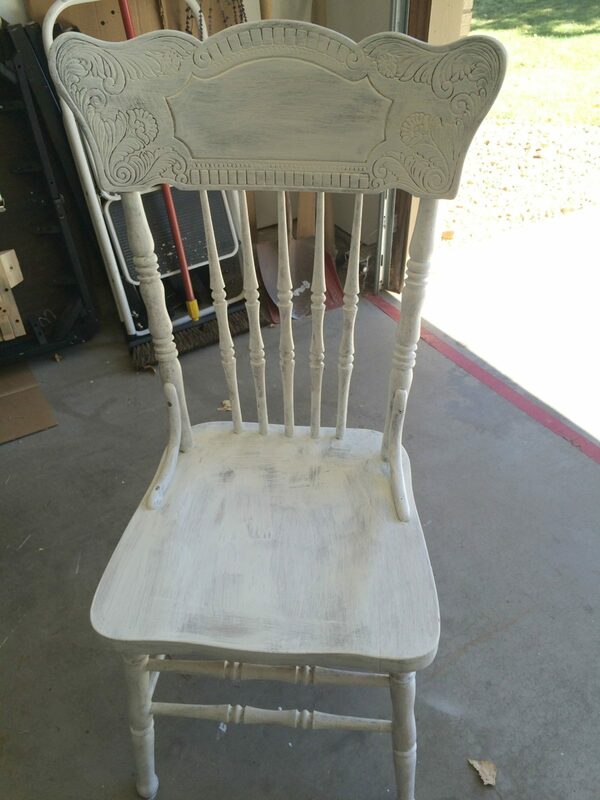 And you mentioned putting primer on the chairs first… did you sand them before you put on the primer? I’ve never worked with chalk paint before so I’m just doing research and am looking at chalkpaint because I love the look and know I will be much more likely to finish the project if I don’t have to sand it all first…..